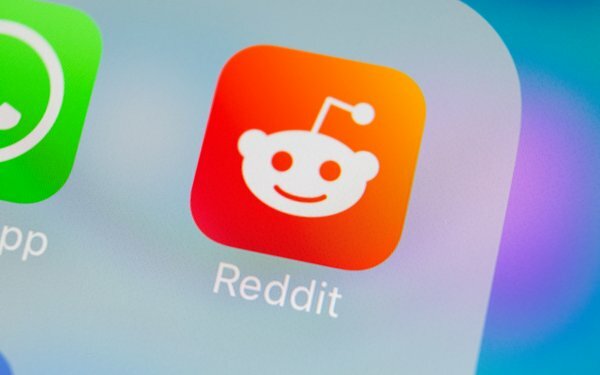 The social discussion platform and news aggregation site Reddit has raised $300 million in a series D funding round led by China’s tech giant, Tencent Holdings Ltd.
Tencent -- which owns one of the biggest chat apps, WeChat, as well as popular games like League of Legends -- values Reddit at $3 billion, according to Bloomberg. Steve Huffman, Reddit's co-founder and CEO, told CNBC that Tencent's investments in video games -- a popular content category on Reddit -- is part of what brought the companies together. Tencent also owns 12% of Snap Inc. The demographic of its audience is also attractive to advertisers: mostly millennials, between the ages of 18–34. In January, Reddit introduced performance advertising with new bid type, pay-per-click ads, which run across all platforms and devices as promoted posts for traffic and conversions.